Latest update breaks the menu with the WordPress theme I’m using for a client. For now I deactivated Yoast SEO and the menu works again, but that pretty much defeats the purpose of the plugin :) FYI, Problem seems to occur with menu items that link to post categories. Can you please tell me how to fix it? I´ve already deleted and downloaded it again. But still it doesn´t work. This plugin has really progressed over the time that I’m using it. Good job! Best wishes for the for the Yoast 4.0 . Its really a great SEO plugin and its the first plugin i install on my every new WP blog. 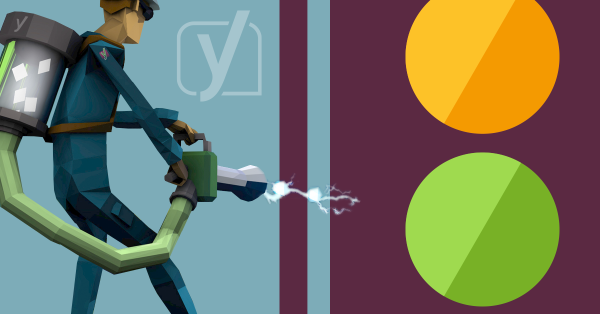 Yoast always releases the best SEO plugin. Just install configure a bit and forget about it. 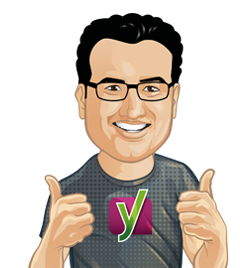 Good luck for Yoast SEO 4.0. I updated the latest plugin. I can’t edit my post and the screen is blank.